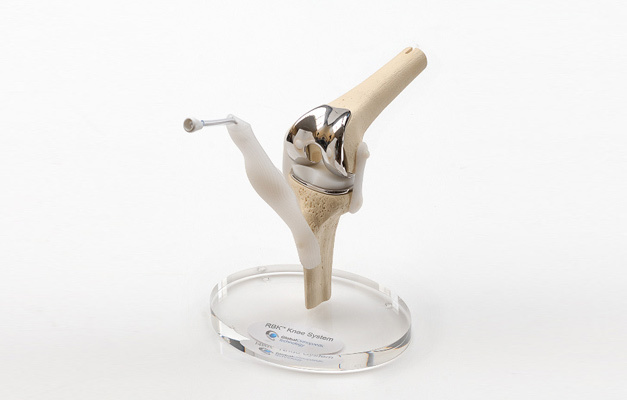 Since 2001 we have been producing Medical Knee Models for a wide range of medical companies with most components being produced in-house. 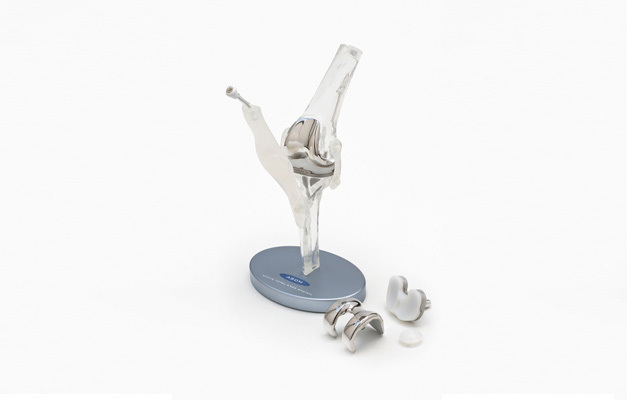 Production involves silicone moulding, vacuum casting, CNC milling, CNC turning and metal work. Each model is assembled by hand and checked to continually to ensure quality is maintained throughout production.